Every product needs the right package design. 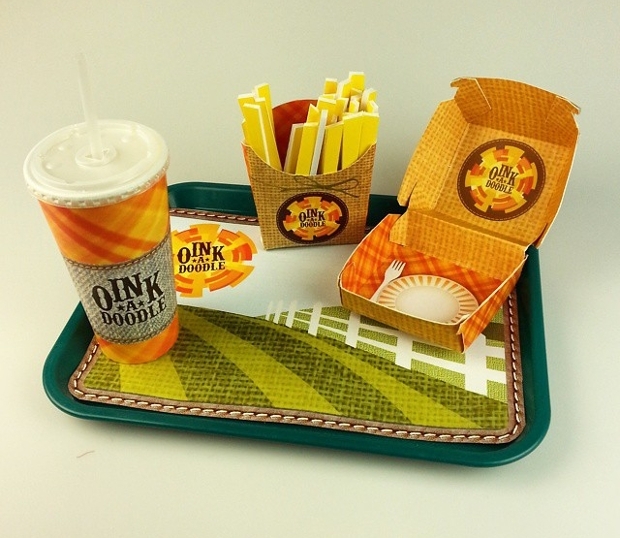 An appealing package can persuade a customer to buy the product. 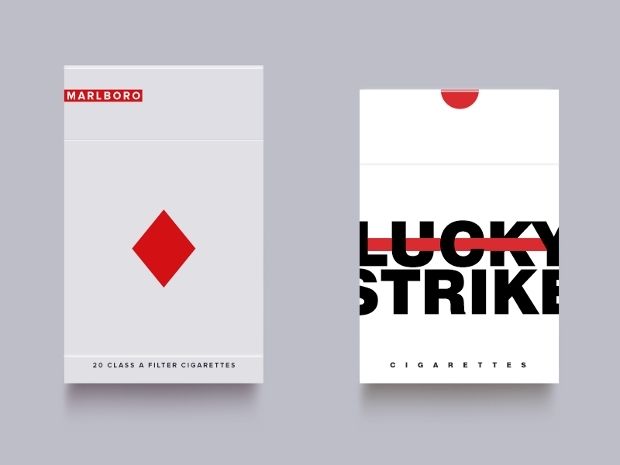 Package designs have developed throughout the years. 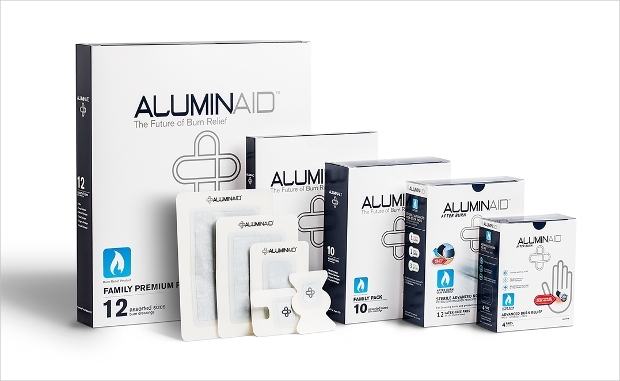 Nowadays there are templates that offer well designed packages for every product that needs it. 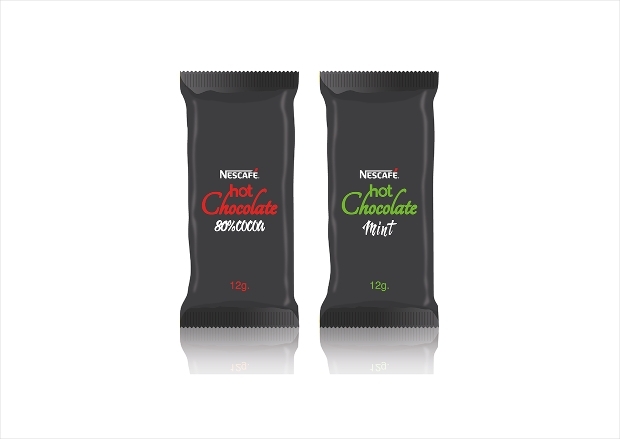 Different styles, various color combinations and effective designs offer for versatile packaging in new and old products. 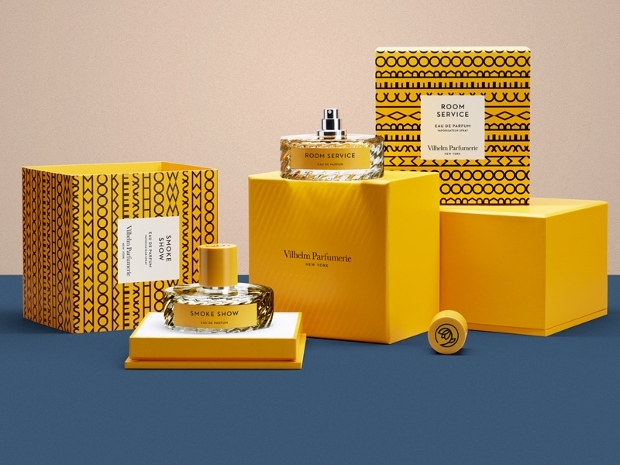 Here we are sharing with you our list of incredible package designs that might inspire your next product. 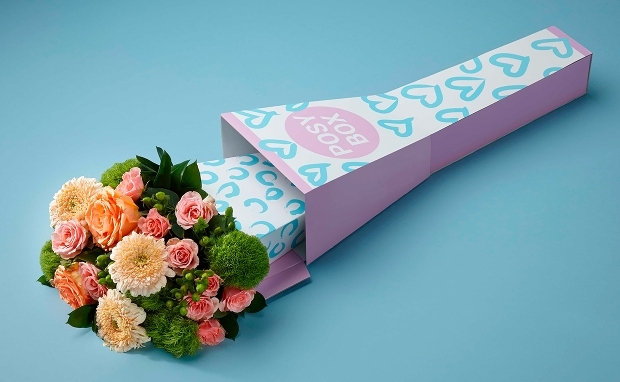 A box with a creative pattern is sure to draw attention than a simple one. 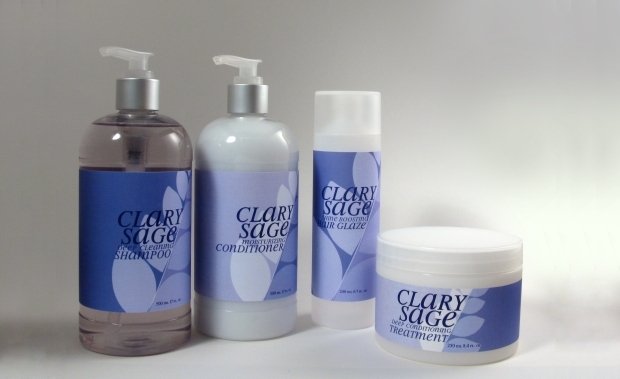 You can play with colors and designs to achieve a really appealing package for every product. 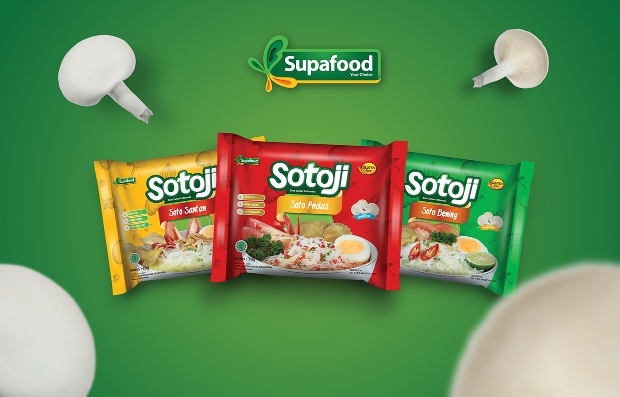 From food to electronics, you can find a multitude of package designs in editable eps, and jpg format files. 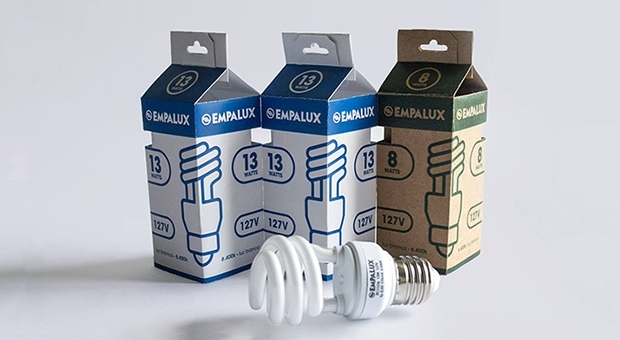 Most products require a package design, for safety and storing reasons. 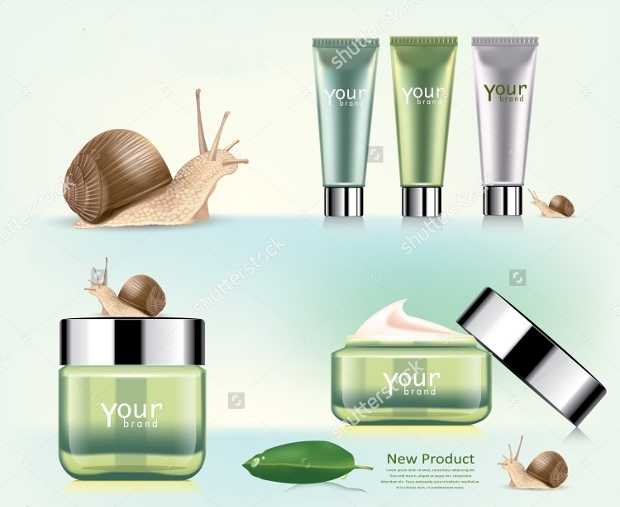 You can find a package design for every product in psd, jpg and eps formats to create your own packaging with a template. 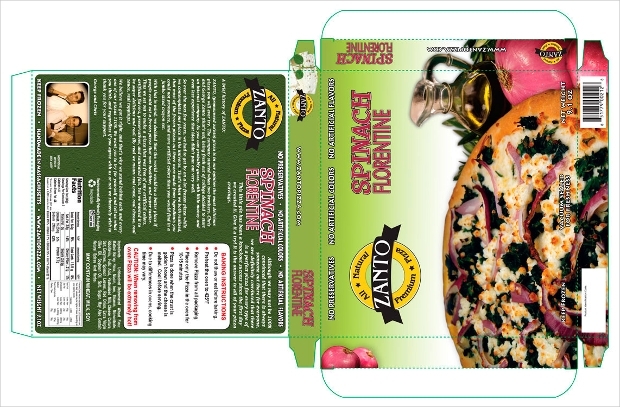 You can resize and modify the package design template to fit your product’s requirements adding style. 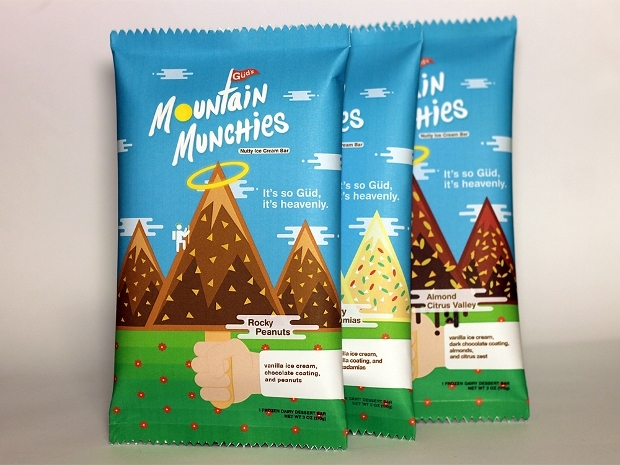 There is a great variety of package designs for food. Designed to cover all the necessary regulations, you can find amazing and unique package templates. They are available in most known format files with fully layered properties, allowing you to customize in size or color as well as in shape. 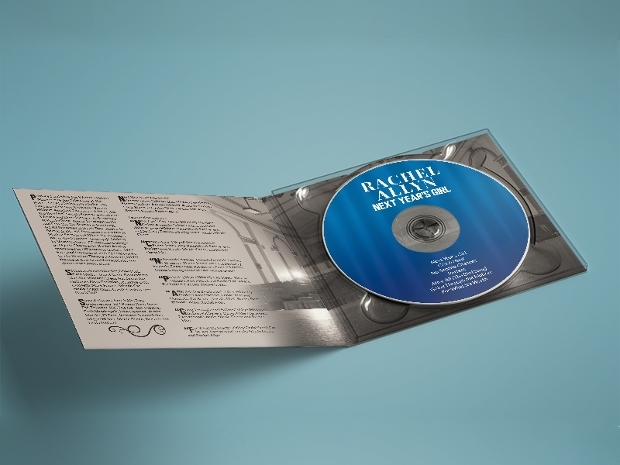 There is no need to use the same old CD plastic package designs. 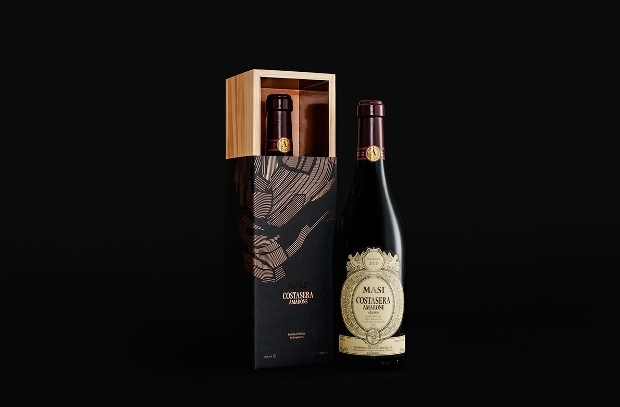 You can be creative with a unique design that will immediately make your product stand out from the mass. The available template designs have amazing layouts and illustrations that can be fully edited to fit all your needs. 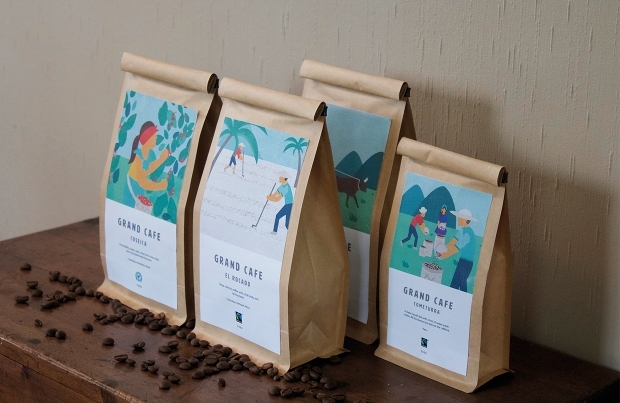 Coffee comes in flavors. So why not use different packaging for every flavor? 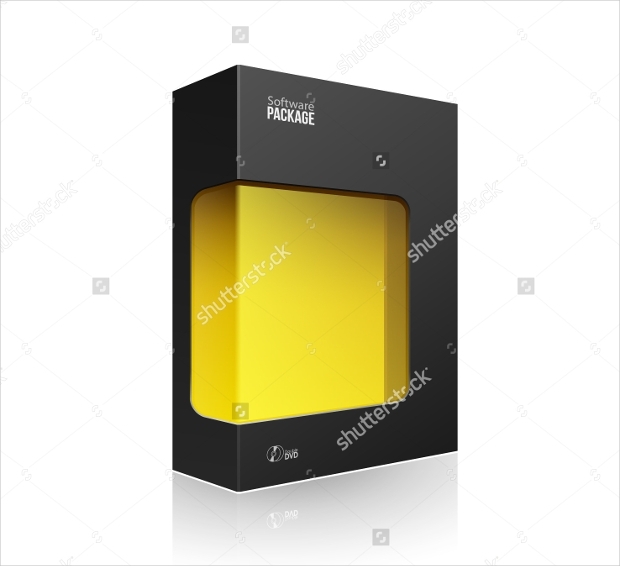 Many package template designs offer a pack deal for packages or allow you to customize the color of your packaging. Available in most known format files you can find everything you need from the variety of packages. Cardboard packages are used for almost everything. 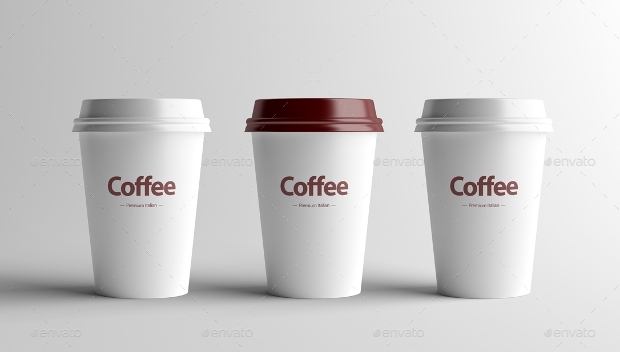 From solid to fluids you can find a great variety of packaging designs in psd, png and pdf format files that will help you find the best option for you. 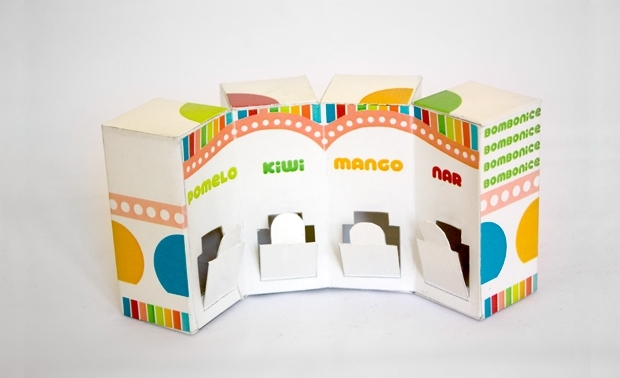 Find amazing cardboard package designs with creative layouts and impressive and appealing looks. A divine product needs the appropriate package. 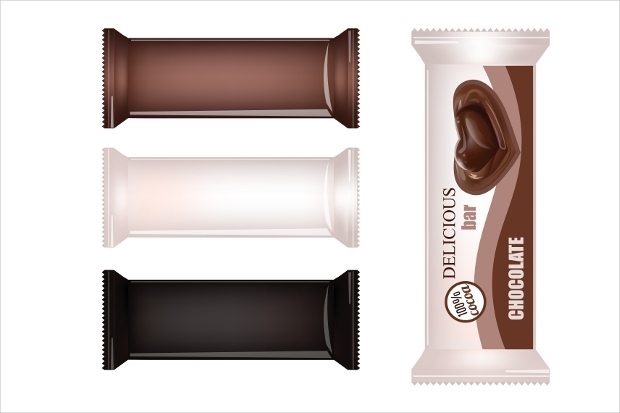 There are many package designs suitable for chocolate products. 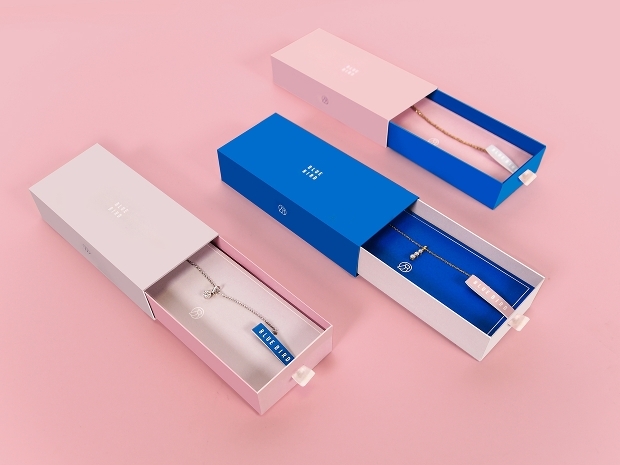 You can think out of the box and choose a template with unique and attractive design that will make your product look amazing. 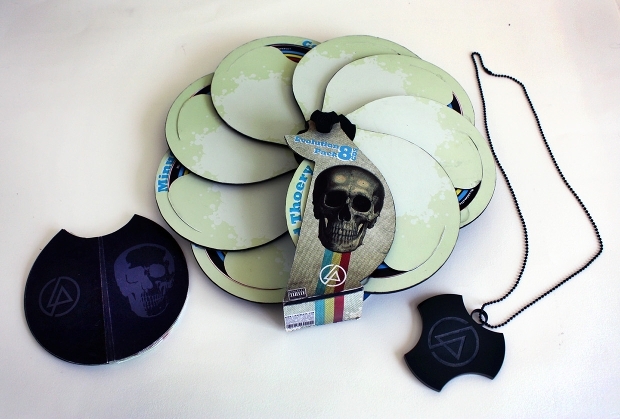 Many templates can be printed on a number of different materials. 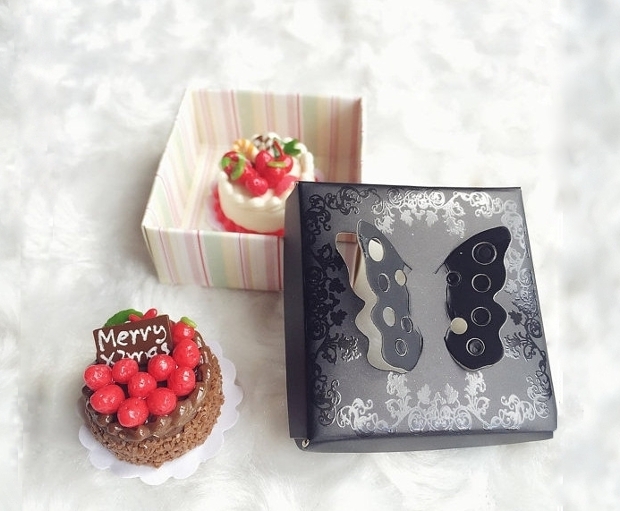 Jewelry needs packages that provide safety and beauty. 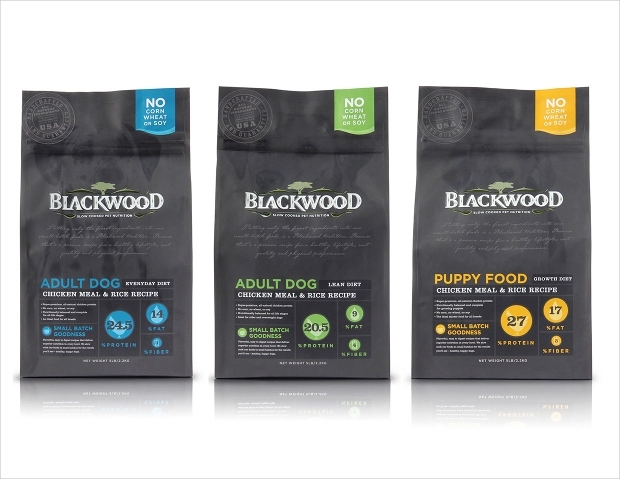 You can create the perfect package design with a template. Available in almost every known format file, they have full layered properties that allow for easy and fast customization, providing you a design of high quality. Find editable versions in size and color. 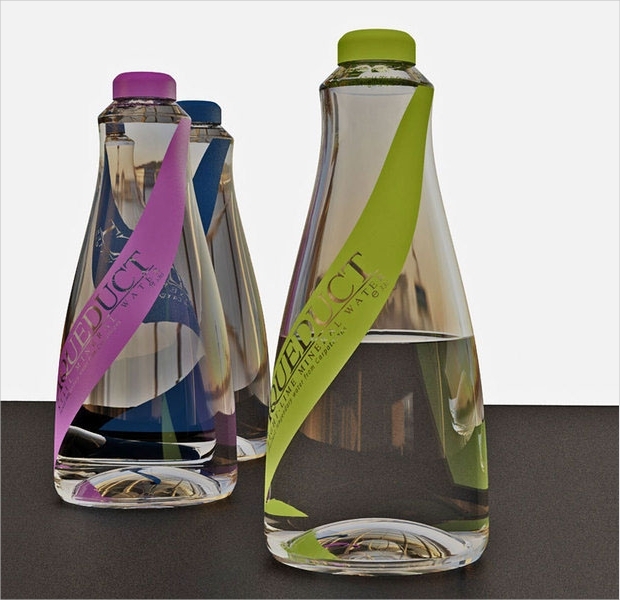 Bottles are destined for liquid products. However, there is no reason not to use a different bottle design. 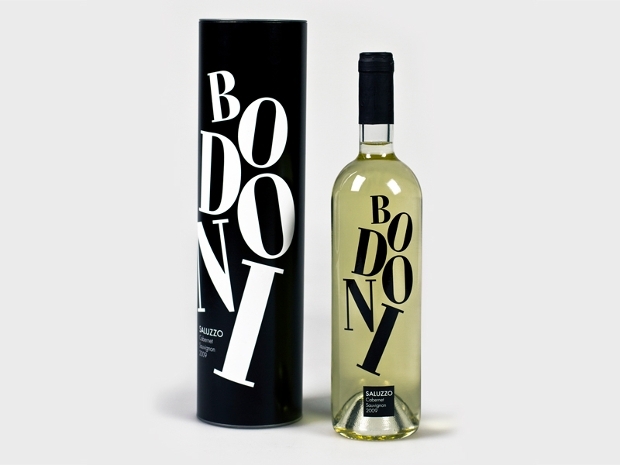 There is a vast variety of different bottle designs that is going to make choosing hard. Let the shapes play the key feature in the decision and you will notice great results. 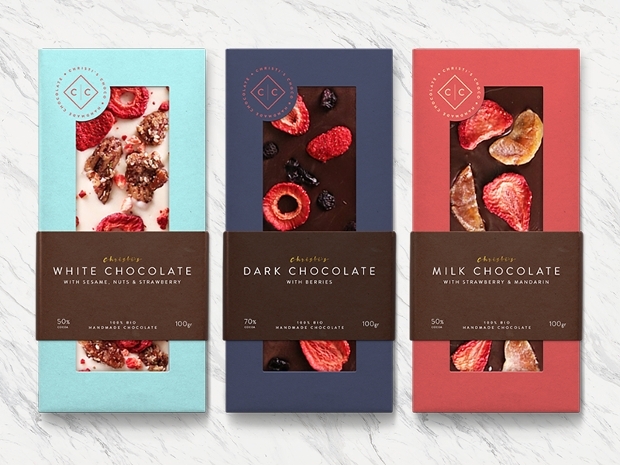 An attractive package design is going to make your product look irresistible. Make sure to use bold colors that will draw the eye to your product. 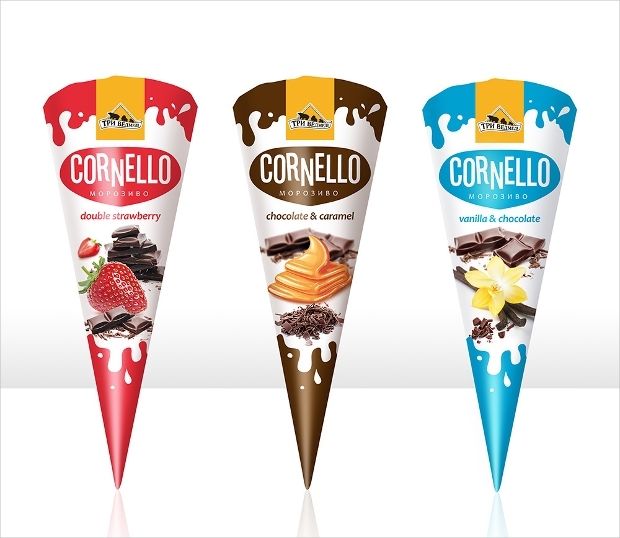 Ice cream package designs are available in psd, jpg and eps format files that you can choose from and edit to fit your product. Candy is a favorite snack for youngsters and adults. Bold and vibrant colors are a necessity in order to catch everyone’s eye. Templates for candy package designs can be found in a multitude of stunning layouts and color combinations that you can fully edit and customize according to your product. 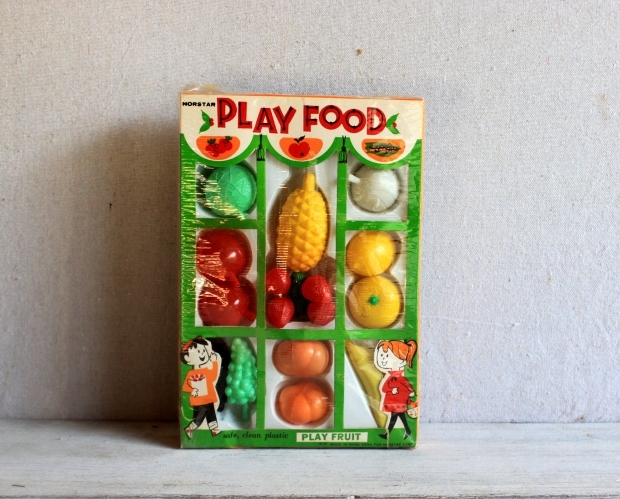 Vintage packages bring an old time classic quality to almost every product. 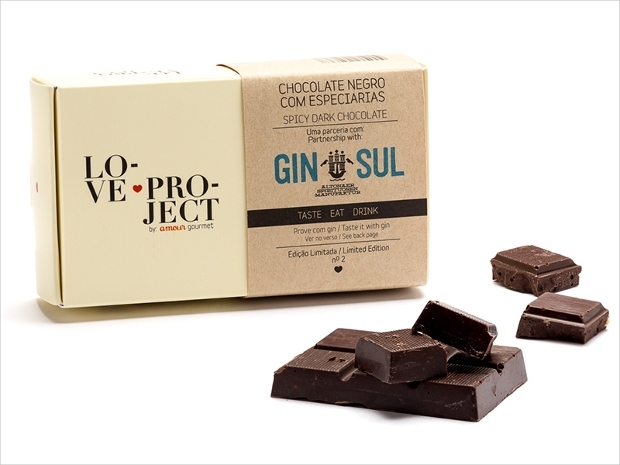 You can create amazing packages for your products with the help of a template. 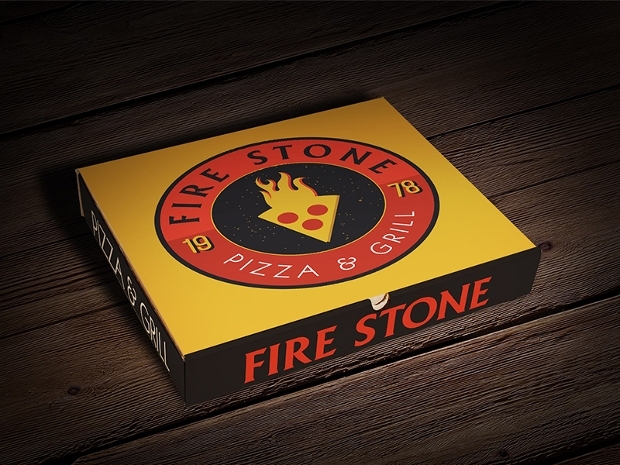 Available in jpg and psd format files, you can customize and modify these designs in color and size to create exquisite retro style packaging. 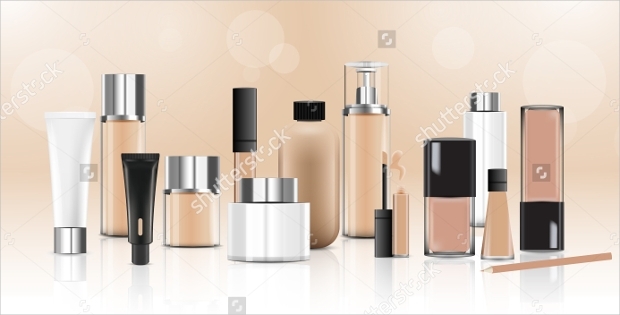 In cosmetic products, you have to aim for creativity. 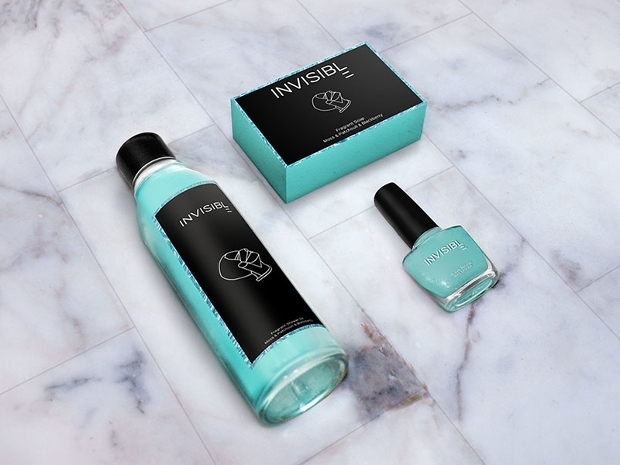 Using qualities of classic beauty with a modern twist, you can create amazing packaging for your products that can rival even the best of the best. In format files like eps and psd you can fully edit and customize each package. 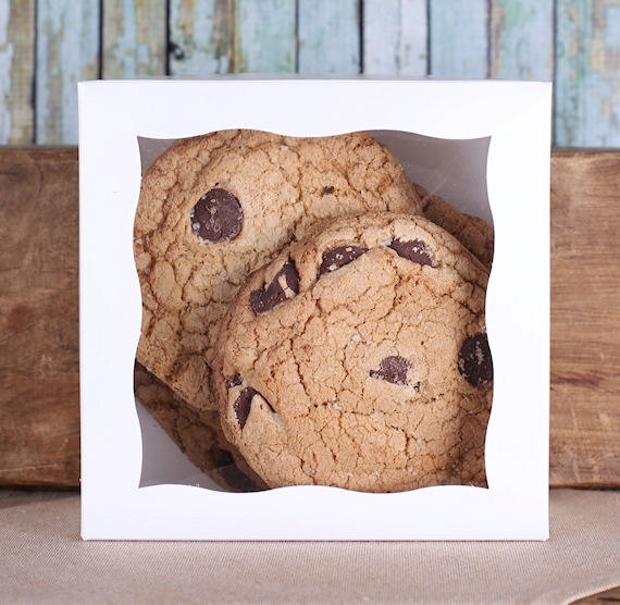 Make your cookies look incredible and absolutely irresistible with the right packaging. Bring colors and fun characteristics on the layout to create something that looks appealing to your target audience. 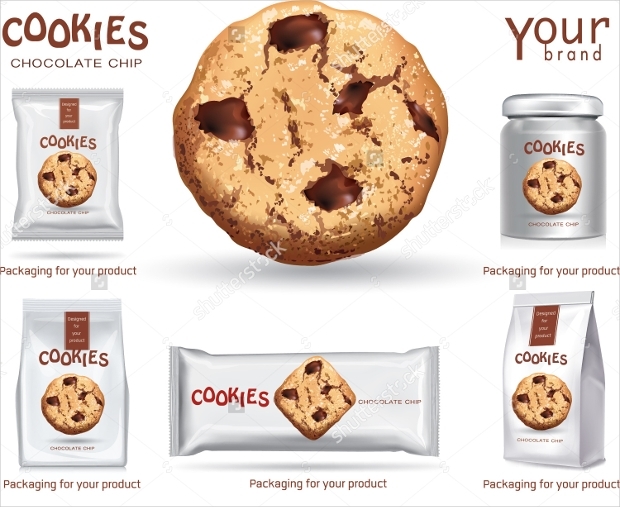 Available for full customization in sizing and color, you can find cookies package templates in almost every known format files. 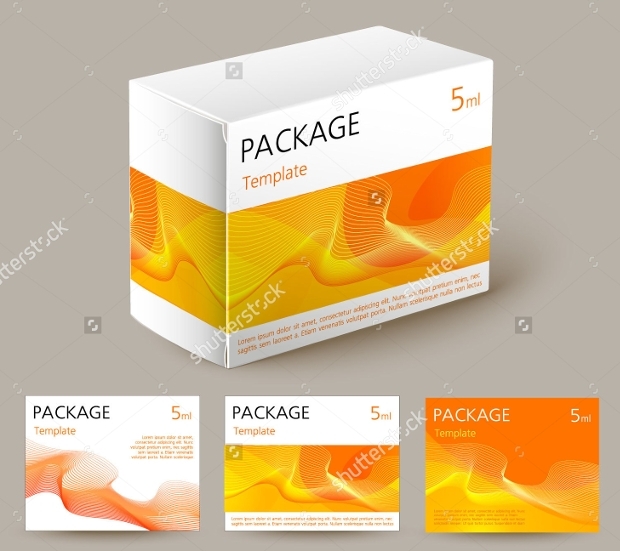 Medicine package designs need to look crisp and professional. You can find modern designs with creative layouts that keep things strictly professional. You can find these templates in png, pdf and eps format files that provide full layered properties to help you customize it to fit your product’s needs. Everyone loves pizza. 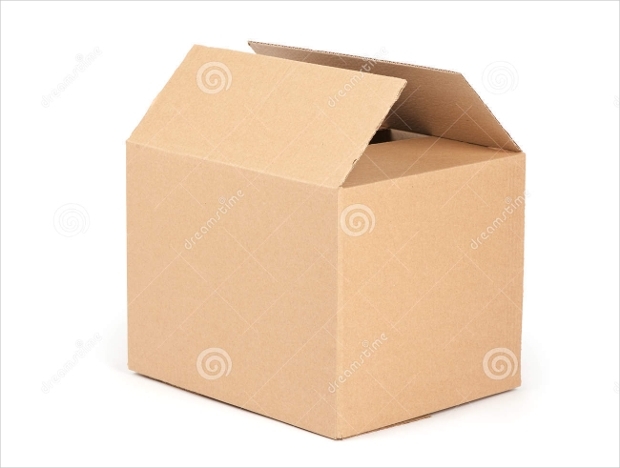 But that doesn’t mean that it doesn’t need a well-designed package. 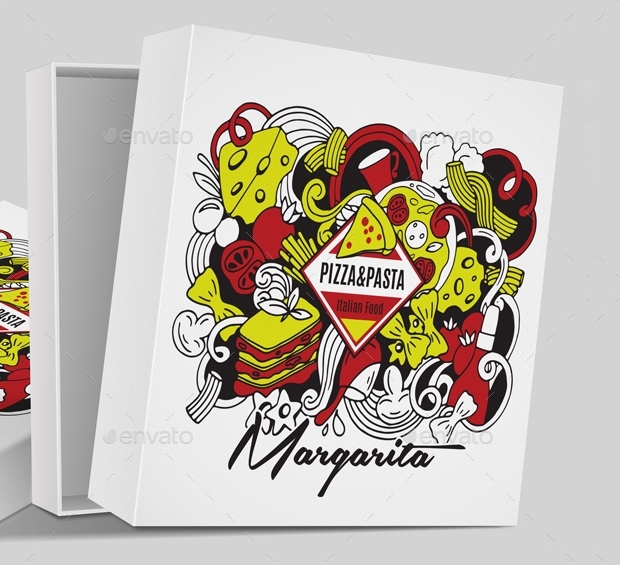 There are many pizza package designs to choose from, providing amazing layouts in eps, jpg and psd format files. You can find editable versions that allow for full customization that will be incredibly eye-catching. 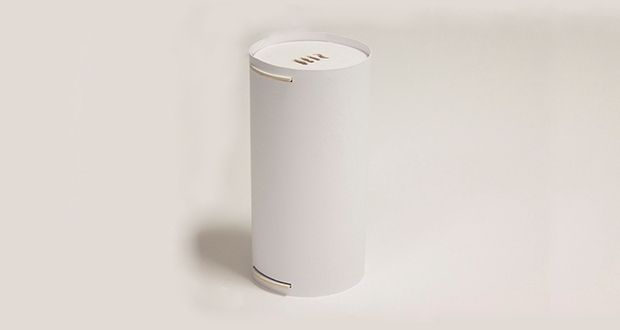 Less is more, so why not choose a simple package with a minimalist tone. 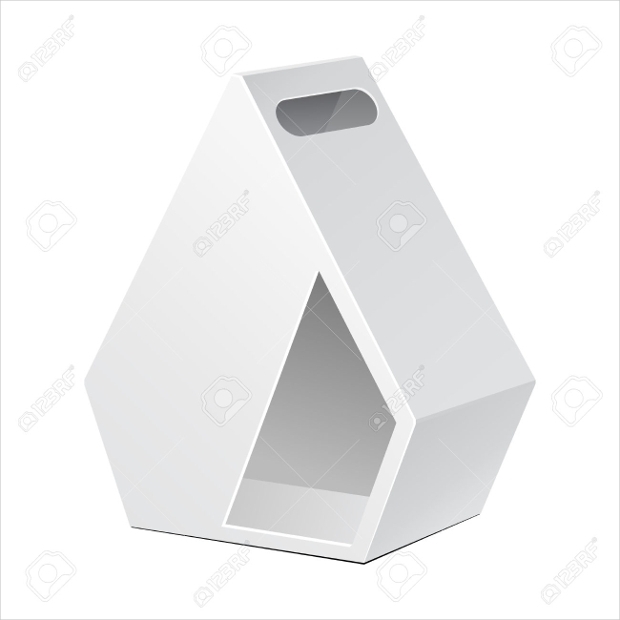 Available in all known format files you can choose the perfect one for your product, creating something that will look enticing and ideal for everyone. You can also get a pack of designs for more options. 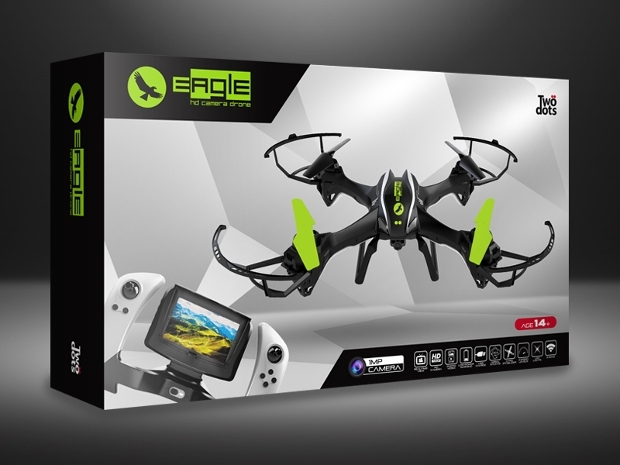 A modern or contemporary design will give you the best results in the electronics package. Unique designs with abstract or geometric patterns are sure to catch everyone’s eyes. You can find them in psd and eps format files that will give you the ability to modify according to your product’s needs. 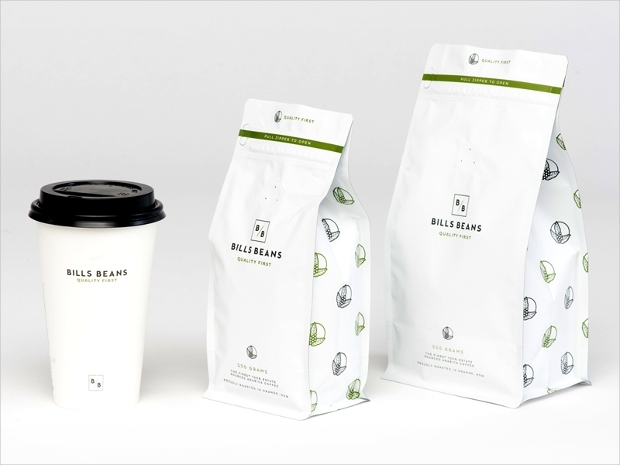 Modern packaging has elements of minimalist and subtle elegance. 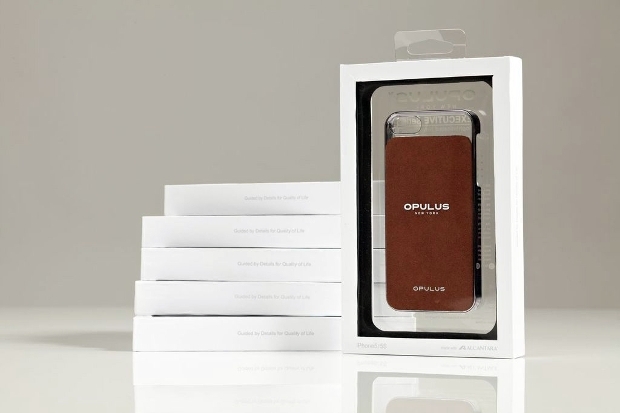 You can achieve a modern look for your product’s packaging with a template. 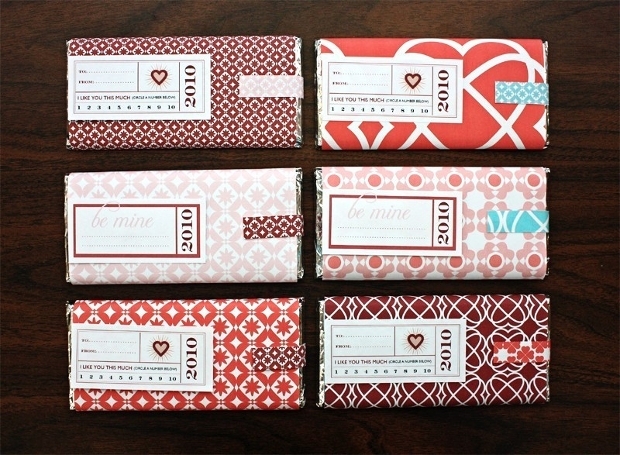 You can find many remarkable package designs that have editable properties in sizing and color combinations. Available in pdf, eps and jpg format files to find the best. Kids are impressed with colorful packaging. With that in mind, you can create something that will make every kid want your product. 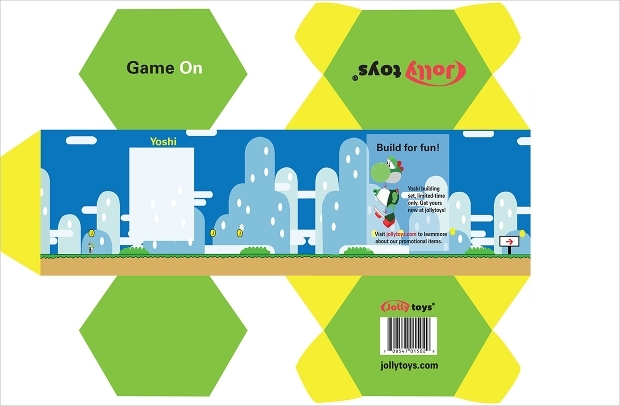 You can find various templates for toy package designs in almost every available format file to edit and customize for size and coloring to fit your needs. 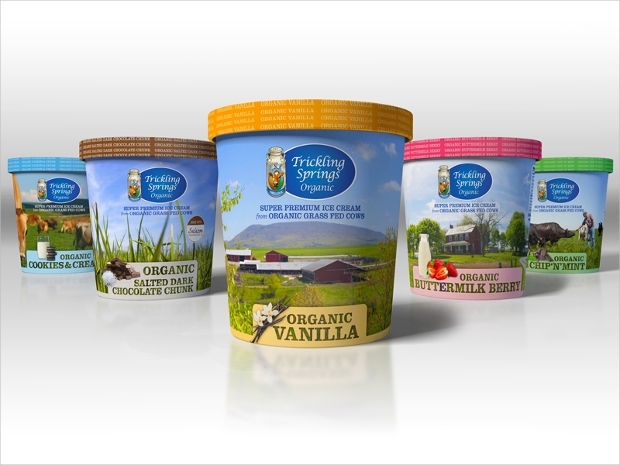 Package designs are used for storing and promotional reasons. 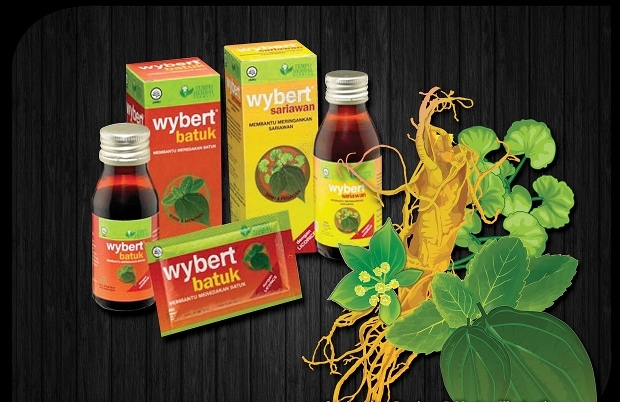 A well designed package can persuade more customers to buy the product. 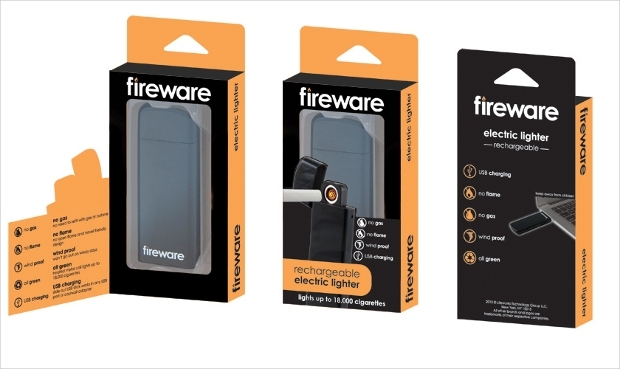 There are situations that the package design is even better in quality than the product that it contains. In order to design a package you need to know the preferences and the habits of the product’s consumers. 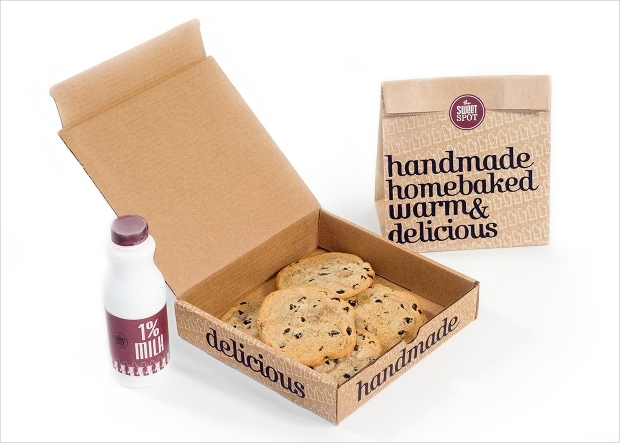 Knowing your target shoppers’ needs will help you design a packaging that will bring the desired results. Spend some time to research about the category your product falls into. What sells most? 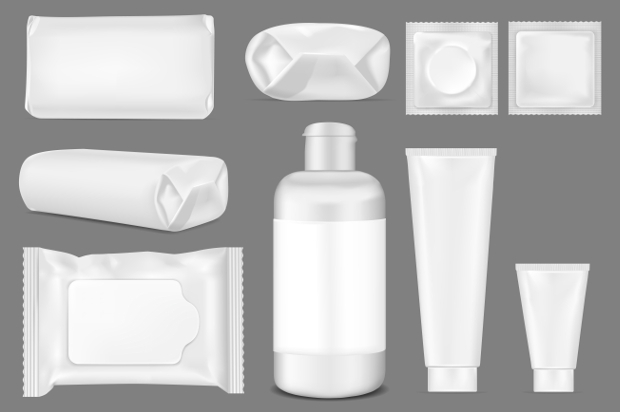 Which packaging is ideal to bring in more sales? Choose the right one and be sure that it will be a success. 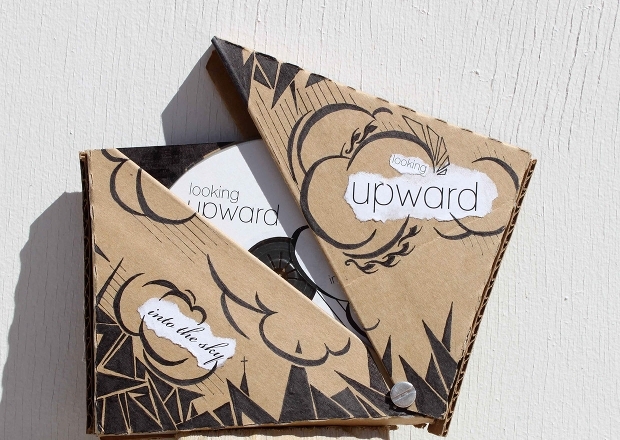 We sure hope that we helped you with these cool package design ideas.